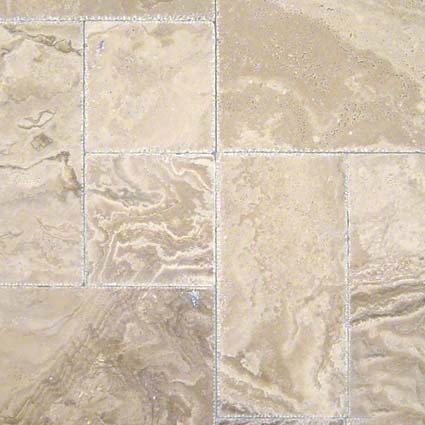 Tuscany Walnut Onyx Travertine tiles from Turkey are a beautiful organic blend of shades of beige. Tuscany Walnut Onyx Travertine tiles from Turkey are a beautiful organic blend of shades of beige. The are recommended for use in residential properties for projects including floors, walls, backsplashes and countertops.